I've always had a love for music even as a kid. I took piano lessons, I played drums all through Jr. High and High School. I was in the choir. I sang country for years but have always been a rock n roller at heart. Aerosmith has been my favorite my whole life. 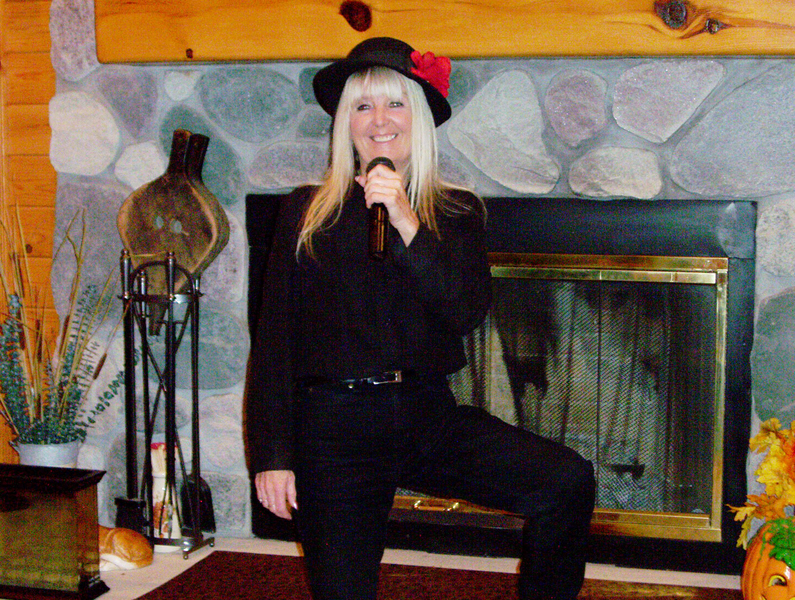 I sang in a classic rock band and a 80's rock band. I'm looking to front another band. I'm very dedicated and professional.